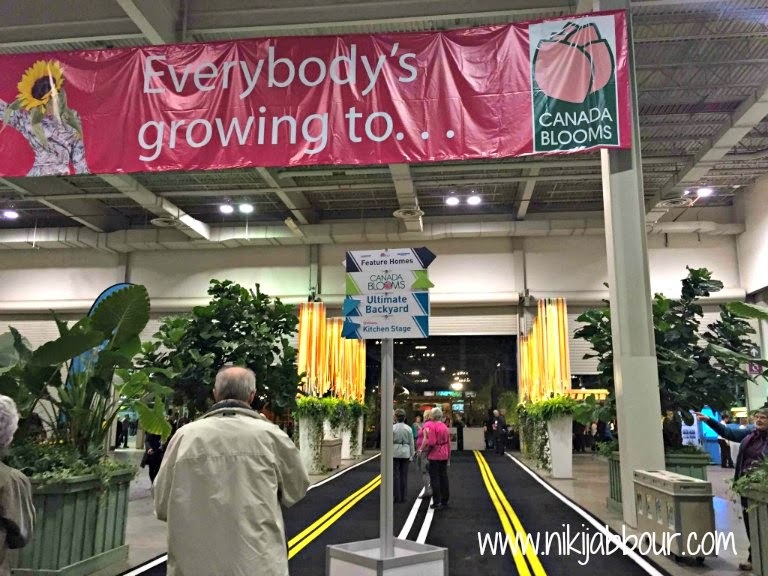 Niki Jabbour - The Year Round Veggie Gardener: Canada Blooms 2015! Phew! 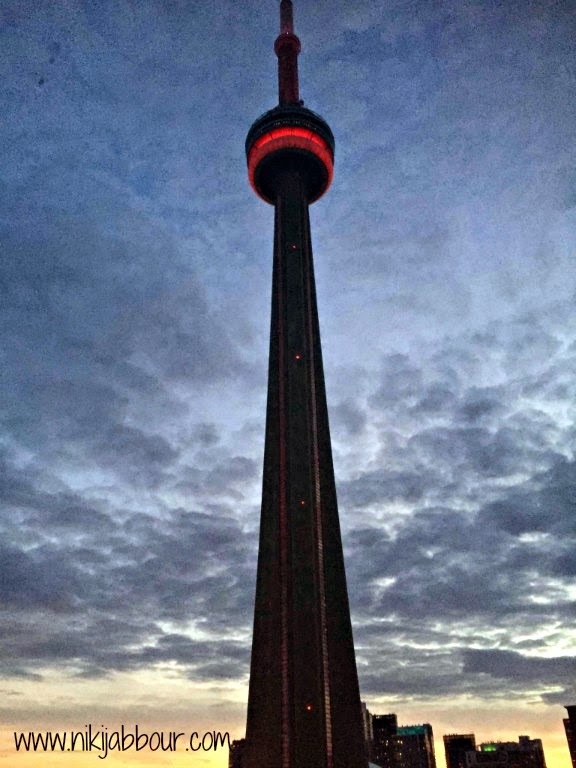 Just back from a whirlwind tour of Canada Blooms in Toronto. It's my 4th year visiting this amazing show, which is celebrating its 19th year in 2015. Can't wait for the 20th anniversary where BIG things are planned! For me, Canada Blooms has always been the official kick off to spring - even though I flew home just before Mother Nature dumped another 30+ cm of snow on us (sigh) and tonight and tomorrow is another 30 cm (double sigh).. but that's ok as it's just 3 DAYS TO SPRING!! I still have major seed starting to do and when/if the snow melts, I will have new beds to dig.. don't tell the hubby, but I've realized that I don't have enough garden space for all I want to grow.. therefore, I think some of the nice, sunny, flat back lawn will need to morph into gardens. Who knows, if I gradually absorb the grass, he may not even notice ??? Over the next few days, I will do a handful of posts about Canada Blooms as I took hundreds of photos and want to feature a few of the most outstanding gardens with their own posts. For example, the display created by the Toronto Botanical Gardens was incredible and completely dedicated to pollinators. 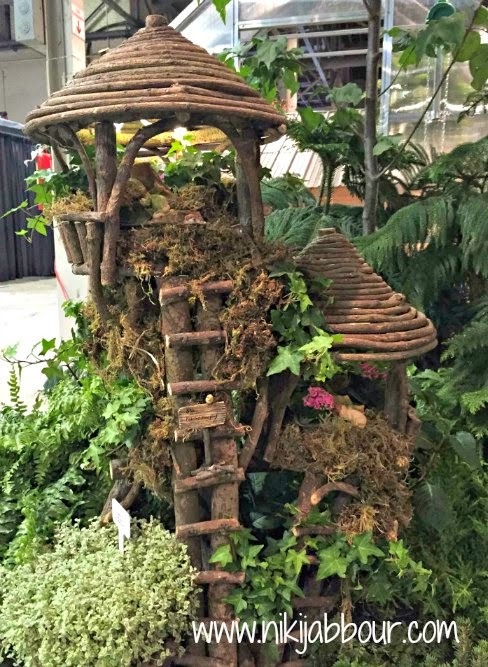 The #1 garden trend in 2015 (at least according to me!) Stay tuned! 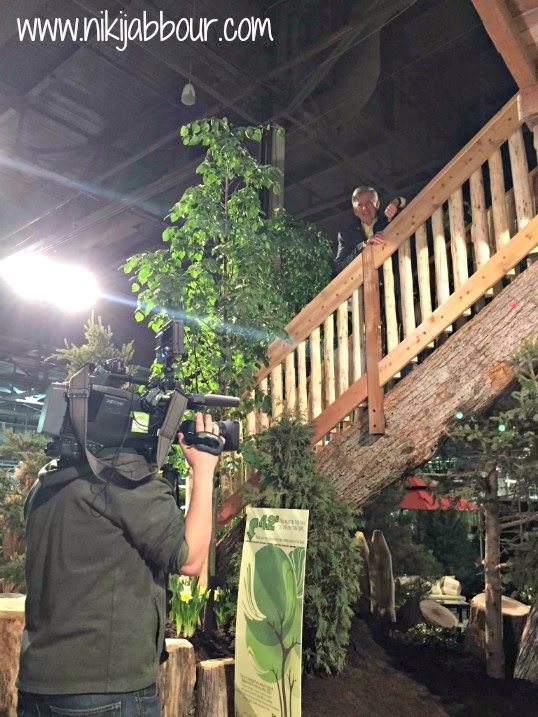 I had the opportunity on Friday March 13th, to have an early morning media tour with some fellow garden writers, like Tara Nolan, who owns Savvy Gardening with me (and Jessica Walliser and Amy Andrychowicz). 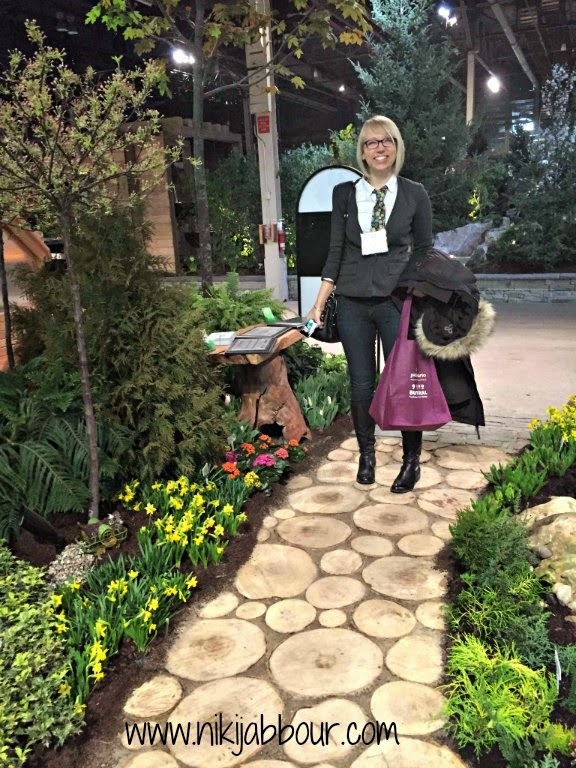 We did the first Savvy Gardening talk at Canada Blooms, focusing on Garden BFFs: How edibles and ornamentals can play nicely in the garden. It was a great group of gardeners who came out to see us and I hope it will be the first of many Savvy Gardening talks! 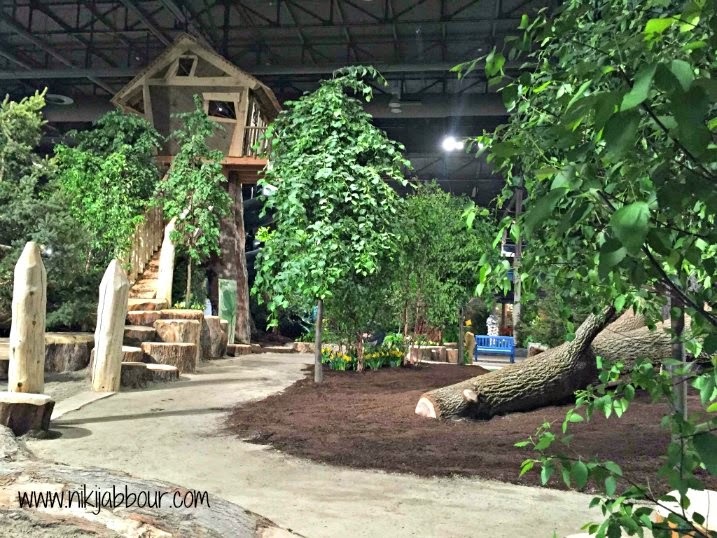 The theme of the 2015 show is 'Let's Play', and many of the garden designers created spaces to reflect playfulness, childhood and capture the imagination. 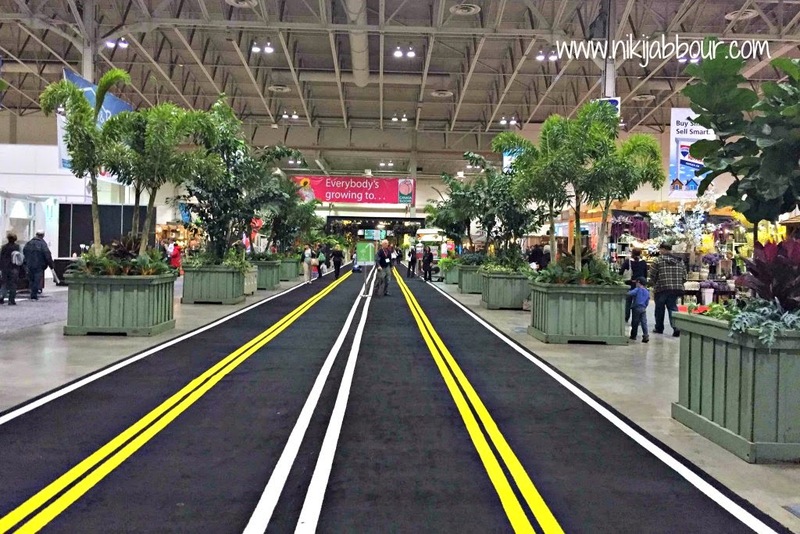 Walking through the Home Show to get to Canada Blooms! 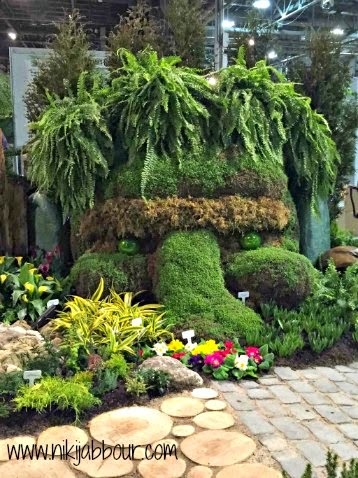 Vandermeer Nursery and Earth Art Landscapes. This was a garden where you had to look very closely. only appreciated with careful viewing. Beinenstock Playground - it's Mark Cullen! was created by Adam Beinenstock. Another view of the playground from the other side of the treehouse. 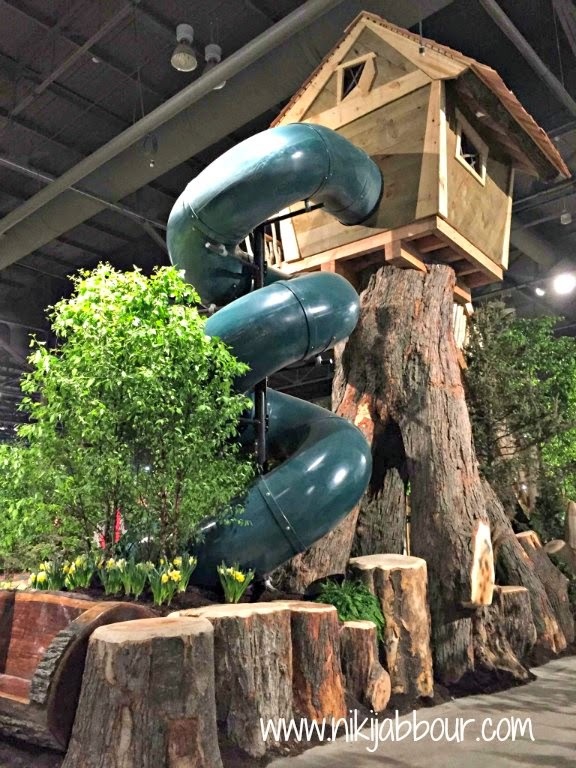 water features, chalkboards, trees to climb, slides, toys, etc. WoWzers! 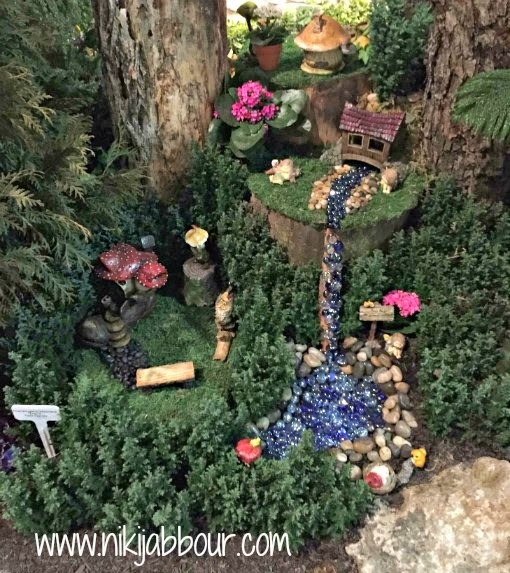 I love the fairy garden! The wheels are already turning...Thanks for sharing, Niki, about inspiring Canada Blooms (on my bucket list). I'm looking forward to learning more. I've never been to Canada Blooms (shame on me!) - I'm concentrating mostly on edibles right now and I always considered that show to be primarily geared towards ornamentals. However, with their 20th anniversary coming up, it sounds like next year may be the year. For me the show was a bit of a disappointment. I couldn't get beyond the dim, minutes-to-midnight lighting which didn't fit with a spring themed show. And where were the "blooms" at Canada Blooms? 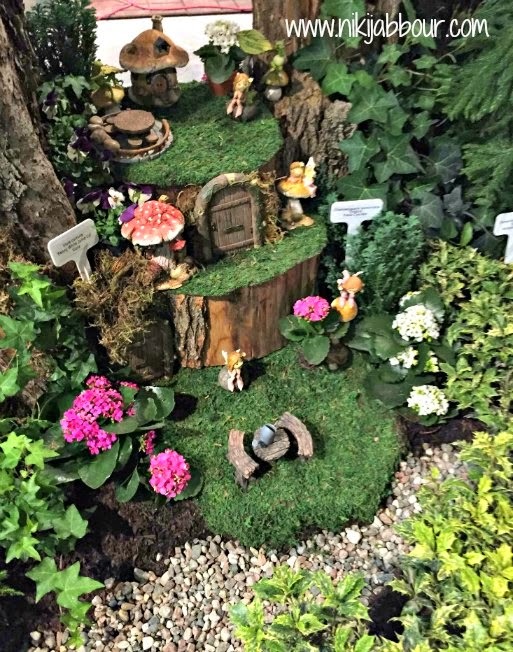 I did love the fairy garden though. 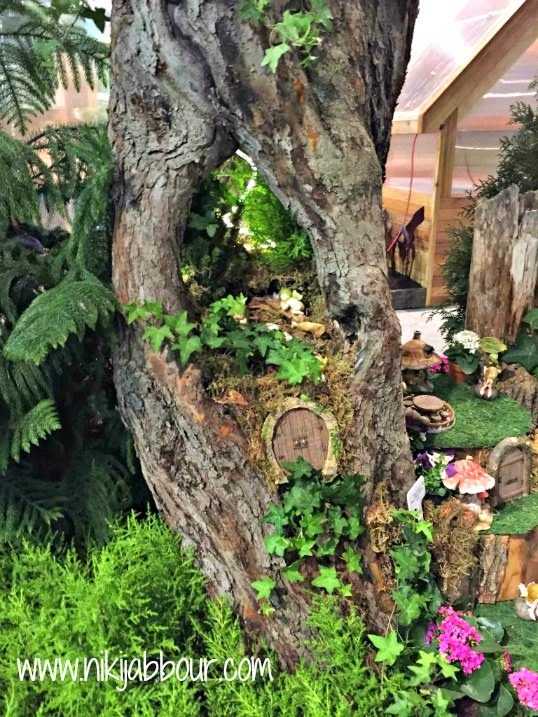 I want one of those fairy tree houses. Sorry to have missed saying hello. By the time I worked up the courage to introduce myself, you had disappeared (perhaps to do a talk).